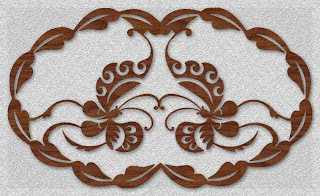 Thanks for visiting "Free Scroll Saw Patterns by Arpop". Left Click on the Pattern you wish to save. The pattern will open in a new page. In the new "Save As" dialog window select the location on you computer where you would like to save the image, then click "Save". When you are ready to print the pattern, open the image file in your graphic or print program and set print options to print at 100%. The pattern will print at the intended size when using this procedure. 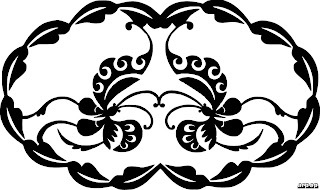 Note, that the pattern will almost never print correctly if you attempt to print directly from the blog page as these images are nearly always reduced in size and are often at reduced resolution.